and savings can be seen quickly thereafter. 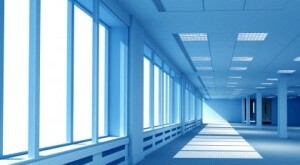 With lighting costs accounting for 40% of most energy bills, businesses can't afford to rely on inefficient lighting. 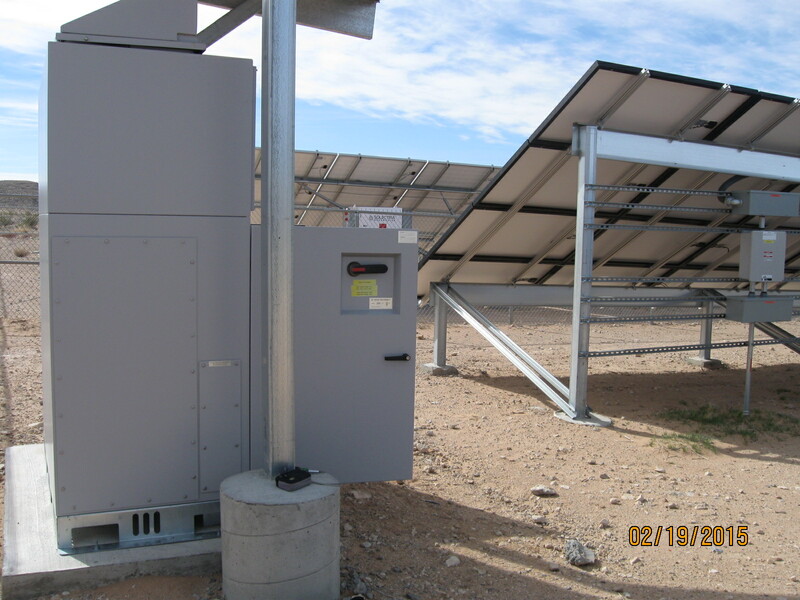 Turnkey Lighting Control Integration Systems, of Sparks, NV creates energy-saving lighting environments to improve lighting conditions and save clients money. We are led by longtime Nevada energy expert Carl Keller. Our user-friendly systems provide remote, centralized control so facility managers can manage the lighting environment simply. 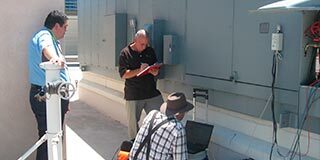 TLC Integration Systems also works with clients to get energy-savings credits from utility companies. The company's intelligent lighting-control-systems use proven, advanced technology to automatically provide the right amount of light when and where it's needed. 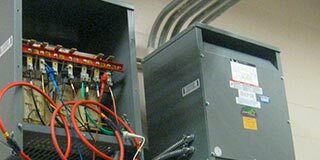 Daylight harvesting, quality solutions, and Integrated Control Systems are just a few of our other electrical system solutions. TLC Integration Systems has also works with corporate clients. Studies show that daylight harvesting boosts productivity in the offices and encourages shoppers to spend more time in retail stores. 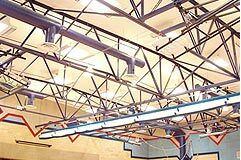 TLC Integration used An energy savings study for a daylighting application at Bordewich Bray Elementary School (Carson City, Nevada). 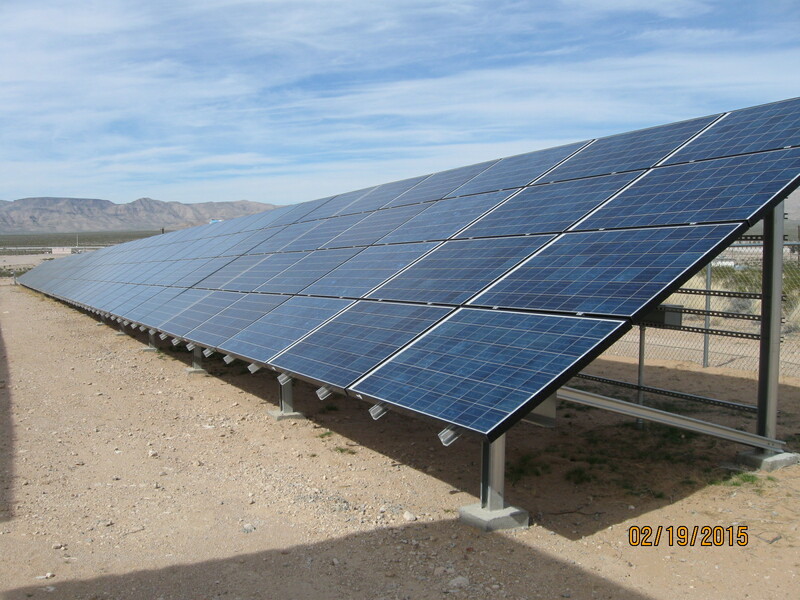 It was performed in order to apply for a NevadaSureBet customer rebate. 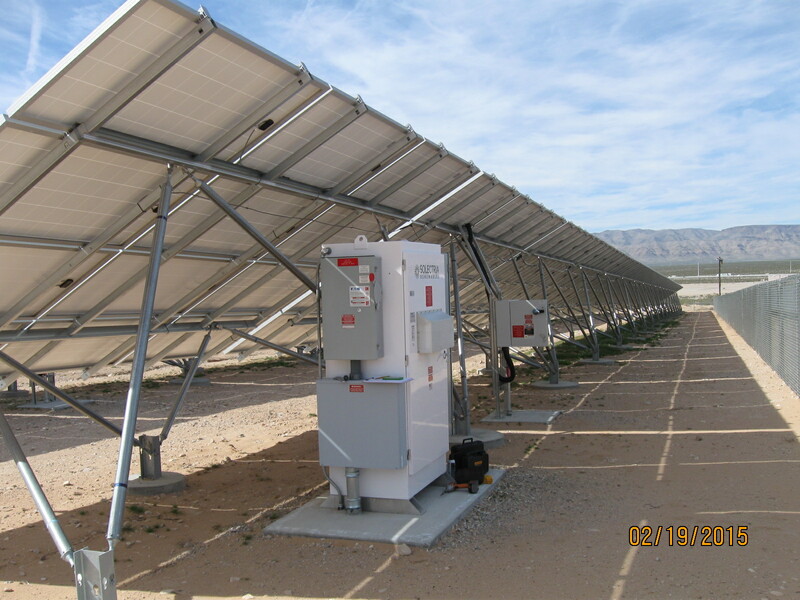 NevadaSureBet is a program sponsored by Nevada Power and Sierra Pacific Power and administered by KEMA. 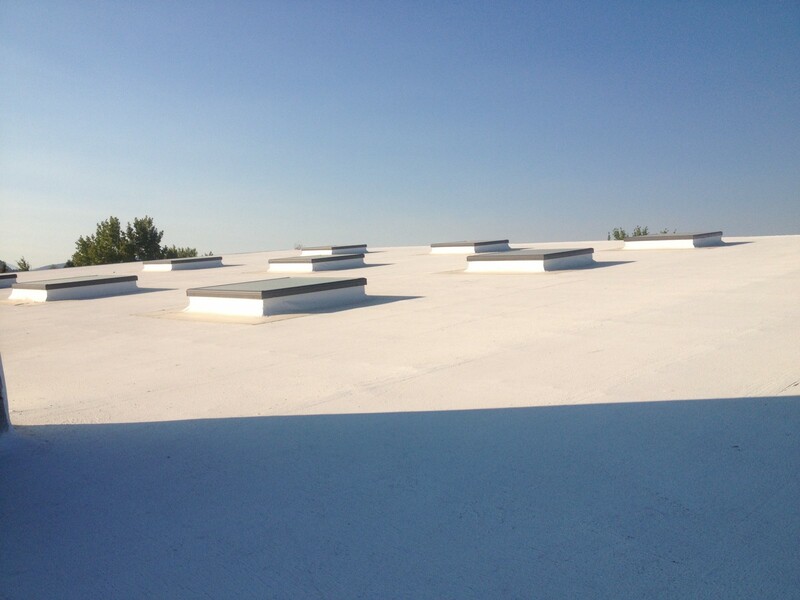 This program provided a cash rebate to the school upon evidence of energy demand and consumption savings obtained by installing the daylighting system throughout the school. Daylighting is a state-of-the art technology using dome lenses and diffusers to transmit direct and ambient sunlight through a reflective light shaft to evenly illuminate an interior space. T-5 lamps are integrated into the daylighting modules to provide additional staged lighting when ambient natural lighting is insufficient or unavailable. 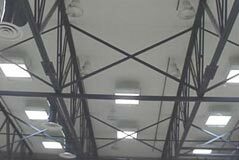 The daylighting retrofit at Bordewich Bray consisted of removing 223 original fixtures (192 x Peerless ENM3 332 277V GEB T8 and 31 x 2SP8 G 332 277V GEB T8 fixtures) and replacing them with 59 daylighting units (46 x passive 4×4’ units and 13 x passive 2×4’ units with integrated T-5s). 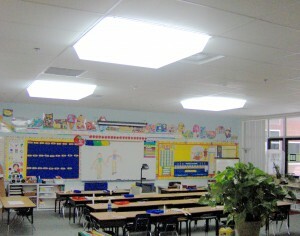 This allowed sunlight to illuminate the classrooms and hallways during daylight hours, thus saving energy. Furthermore, integrated staged lighting was connected to a control system that sensed lighting levels and occupancy to determine if and how much additional electric lighting was needed to maintain comfortable light levels.